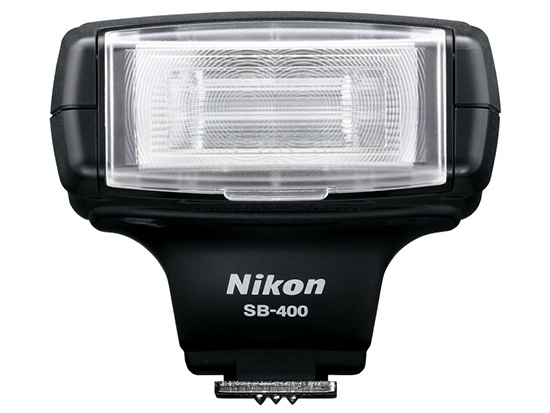 The retail chain Mediamarkt in Germany currently has the Nikon SB-400 Speedlight listed as discontinued in their inventory system. In the past four years Nikon did update the SB-600 (with the SB-700) and SB-800 (updated twice already with the SB-900 and SB-910), but the SB-400 remained untouched since its introduction back in 2006. 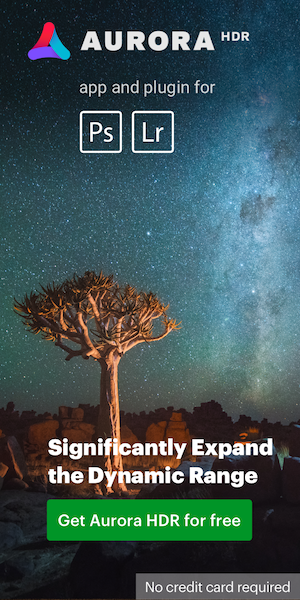 There is a very good chance that a new SB-500 will be announced in the next few months. Nikon SB-900 speedlight has reached end of life? This entry was posted in Nikon Flashes and tagged Nikon SB-500, to be discontinued.... Bookmark the permalink. Trackbacks are closed, but you can post a comment.